This tag was originally created by The Perpetual Page Turner. No surprise here and that’s Ann M. Martin. I can say that I’ve easily read at least 20 or 30 of the Baby-Sitters Club books. When I was younger, I loved them and I’m hopefully going to revisit them soon. 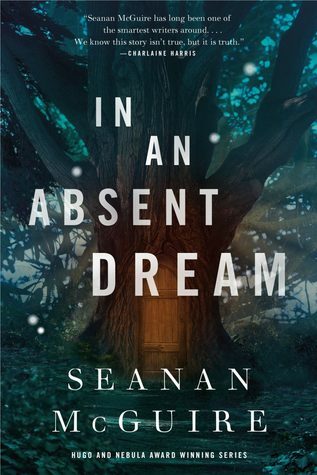 Right now, I’m currently listening to In An Absent Dream by Seanan McGuire. 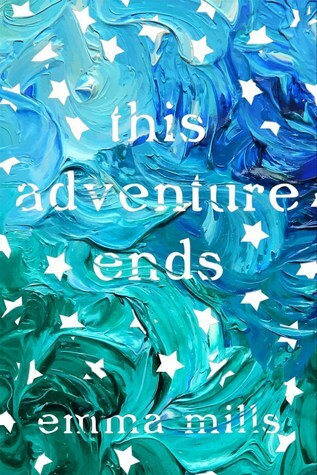 Similar to the rest of the world, I love the Wayward Children series and I’ve been excited to continue the series. I’m only on chapter 3 but so far, I’m really enjoying it. Both! I really do enjoy them both and I don’t have an issue with either. Right now, I’ve been reading more e-books because I’m on a book buying ban. I’ve also been listening to more audiobooks so basically, I’m doing a little bit of everything. I’m so happy I gave Summer of Salt a chance. I usually don’t read fantasy/magical realism but this book was so good. It read more like a contemporary to me and I loved it. 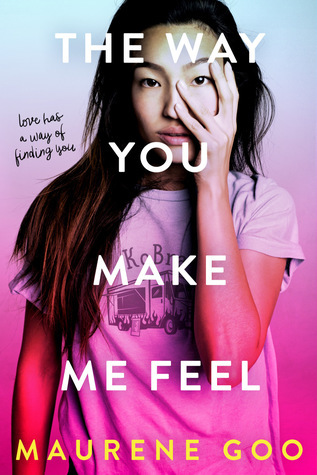 The characters were compelling, it had great familial relationships and I loved how it featured an f/f romance. 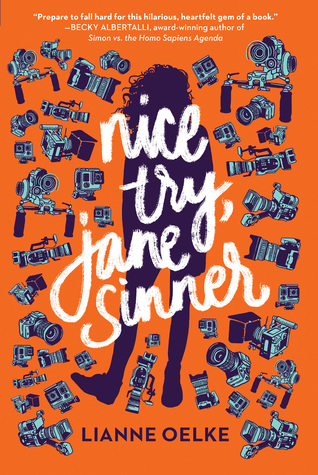 In January, I finally read Nice Try, Jane Sinner. 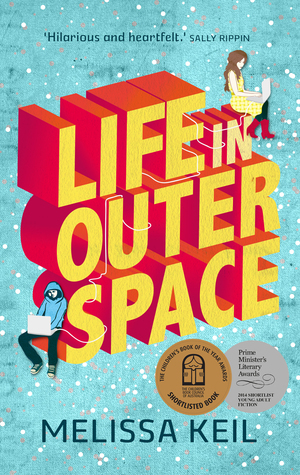 This is easily one of the biggest hidden gems in the YA genre. Even though it’s a little bit long, it’s such a unique contemporary focusing on Jane Sinner who goes on a reality show. It also follows her attending community college, the politics of reality TV and incredible anxiety/depression rep.
Discovering audiobooks! I can’t begin to describe how much this impacted my reading life. It took me a while to get used to them but it makes reading so much easier. I especially love listening to them when I’m doing household chores. Listening to audiobooks is a great way to pass time. 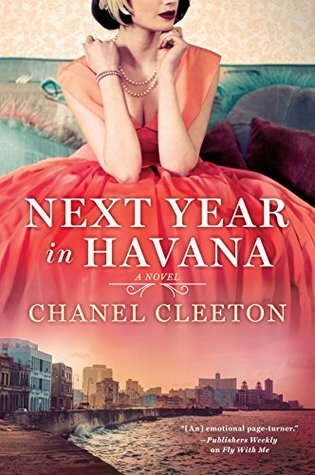 When I’m writing this post, I just finished Next Year in Havana. I had this on hold at the library and it finally came off. I enjoyed it, but the hype kind of killed it for me. 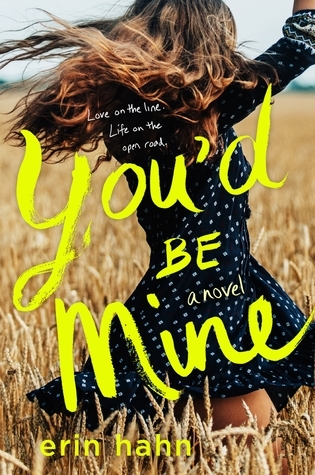 I thought it was good but not the best romance I’ll read this year. Maybe I’ve read too much romance, but this book wasn’t anything special to me. I don’t really have a kind of books I won’t read. There are a lot of books or series I won’t read but that’s because I either don’t like the author or genre. I don’t really have a specific kind of book I won’t read. 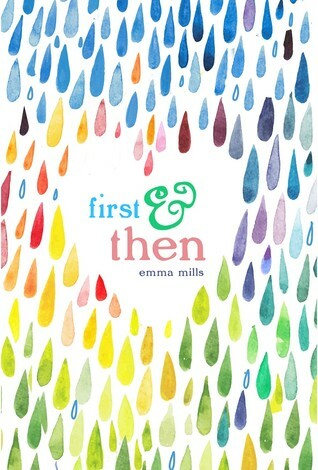 Every time I read one of Emma Mills’ books, I get a book hangover. Maybe it’s because I love them so much or that they’re my favorite. Either way, reading these books always makes everything pale in comparison. Is this an Emma Mills appreciation post?? Um yes and so is this blog. 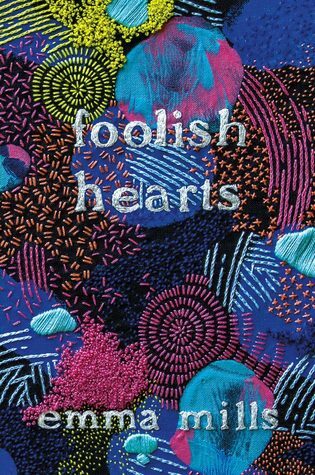 Either way, I’ve read Foolish Hearts twice and I loved it even more upon reread. 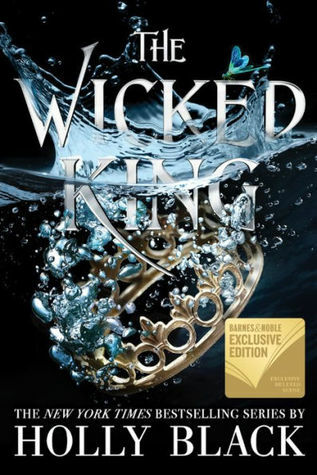 Honestly, I thought about reading it for Contemporary-A-Thon but I decided to read her newest release. I love reading in my bedroom. I usually end up reading on my bed or on my desk chair since I like to be comfy. Even right now, I’m listening to my audiobook and writing while I sit on my bed. This is a quote from The Seven Husbands of Evelyn Hugo. There’s just something about how Taylor Jenkins Reid writes relationships and that quote is one of my favorites of hers. I just love her writing! Ugh, this book was awful. I have no clue why I read it and I still can’t believe people gave it good ratings. 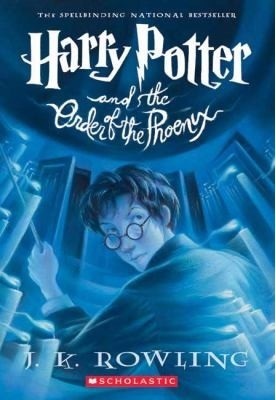 It was such a terrible book with bland characters and no plot at all. I really want to read The Lunar Chronicles and finally finish the series. I’m buddy-reading with Elly and I’m just excited to get into the second book. 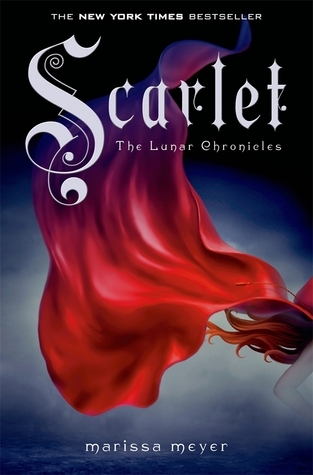 I enjoyed Cinder and I hope that Scarlet is every bit as good. I think Cinder’s still in the book so I’m crossing my fingers. Three of my favorite books of all-time are If You Come Softly by Jacqueline Woodson, Things That Make White People Uncomfortable by Michael Bennett and Why Not Me? by Mindy Kaling. I love country music and I’m so excited to read this!!!!! I’ve heard a few bloggers and booktubers talk about it. It just sounds so cool and it’s so rare to see a YA book focused on country music. Sigh, I’m just so ready for it. I’m stealing Ellyn’s answer. I’ll go days or more without reading a book. It’s a bad habit but sometimes, I just don’t have the time or feel like reading lol. 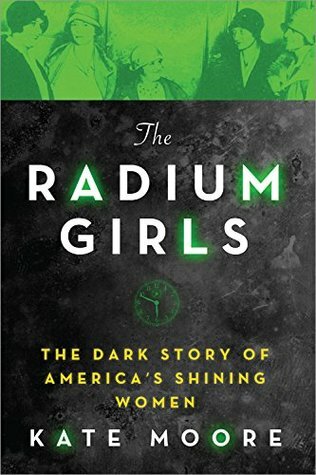 I stayed up to at least 1 am, reading The Radium Girls. It took me a few days, but I ended up really enjoying it and it was worth staying up for. Maybe not a favorite, but an important read nonetheless. Loved all your answers! 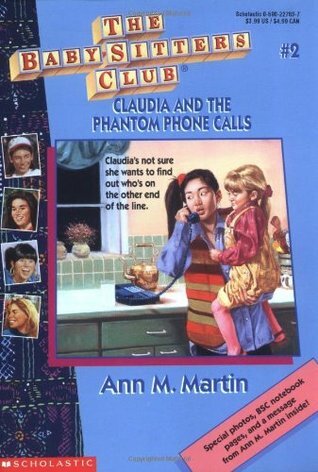 I’ve been also thinking of revisiting The Baby-sitters club too. I really need to read an Emma Mills book so badly. Nice Try, Jane Sinner sounds intriguing. If you liked Cinder you will love the rest of the series. It just keeps getting better. Thanks so much for the tag! Her covers are so gorgeous I just want to sit and look at them. Haha. I really liked reading your answers! This tag looks so cool, and I loved seeing your responses. 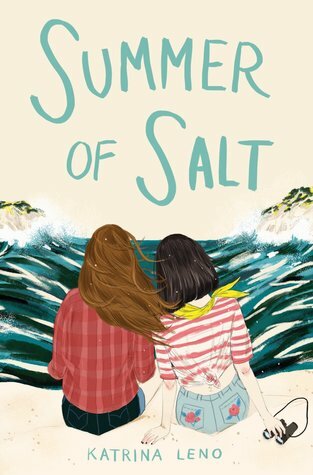 Also, I’ve never heard of Summer of Salt, but I’m adding it to my to-read list because it sounds great and I’m sure I’ll be glad I gave it a chance as well!